Many people use Android’s impressive voice recognition functionality for voice commands, voice search and dictating messages. 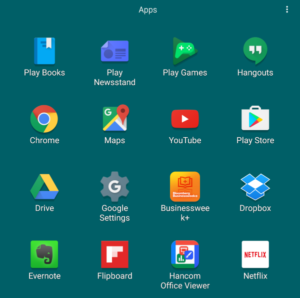 Android devices also offer features designed to help those who, due to poor eyesight or other reasons, need to have text on their phones read to them. Sometimes, the Accessibility Screen Reader function gets turned on somehow by mistake. 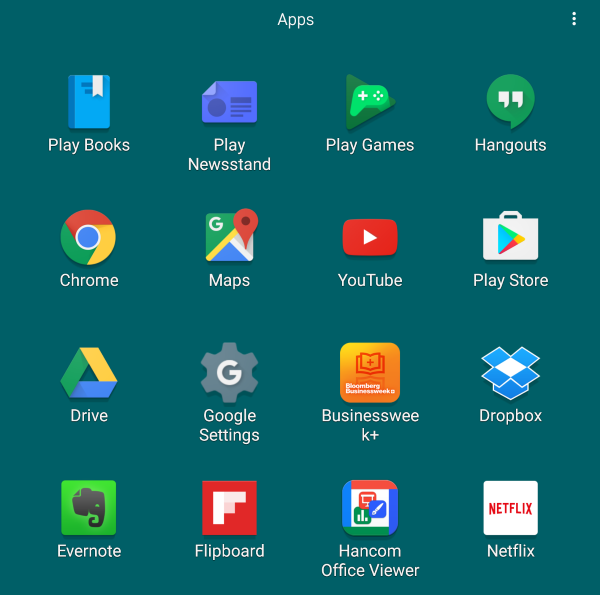 How the accessibility screen reader became activated may remain a mystery, but here’s how to turn it off. Use two fingers to scroll through the screen and double tap the settings icon. Use two fingers to scroll down to Accessibility and double tap it, then use two fingers again to scroll down to Talk Back and double tap it to toggle it off. On some devices, you may need to double tap Device, then Accessibility, then Vision, to find the Talk Balk feature. 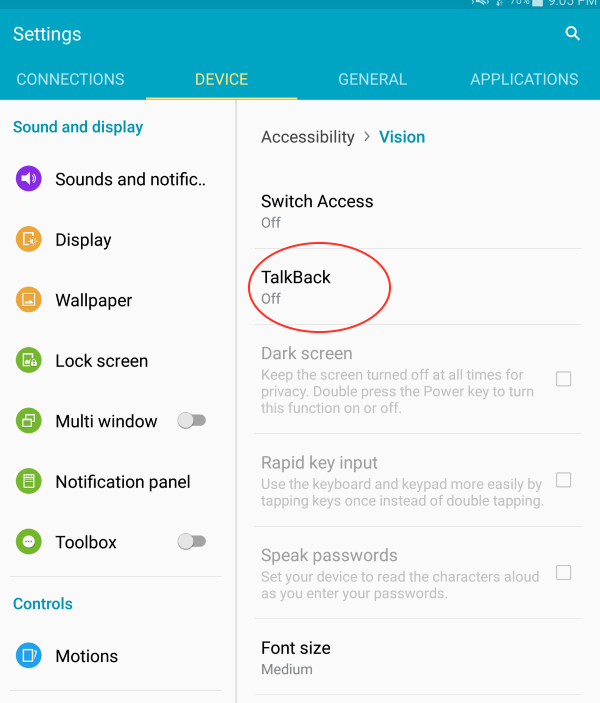 Other Android devices might hide the Talk Back toggle in a sightly different place. The important things to remember are that you need to use two fingers when dragging or tapping, and that you’re looking for the Talk Back feature so you can turn it off.